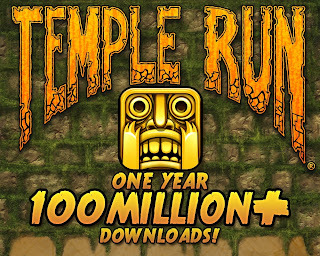 Guys if you are a windows phone user then get ready for the new and tremendous game named Temple Run . 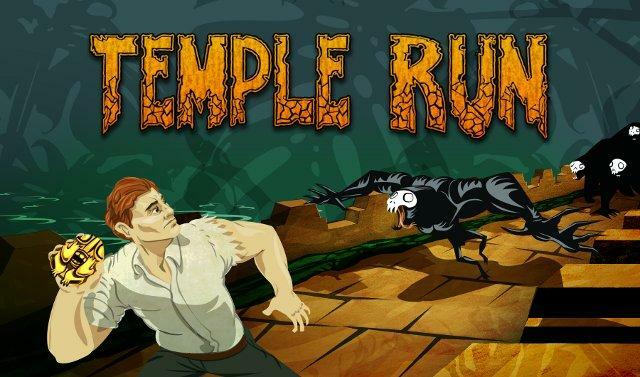 Temple Run is in windows store now . 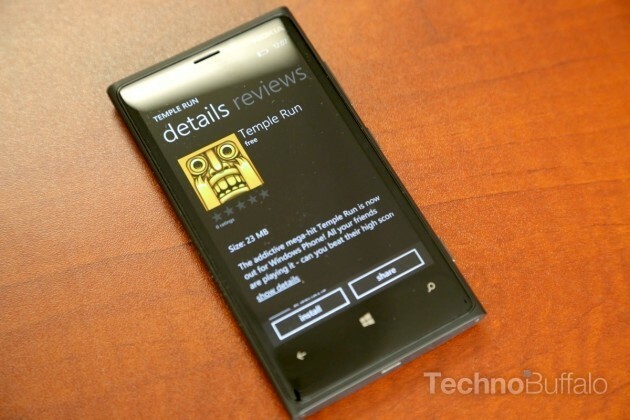 Temple Run is now out for Windows Phone! All your friends are playing it - can you beat their high scores?! 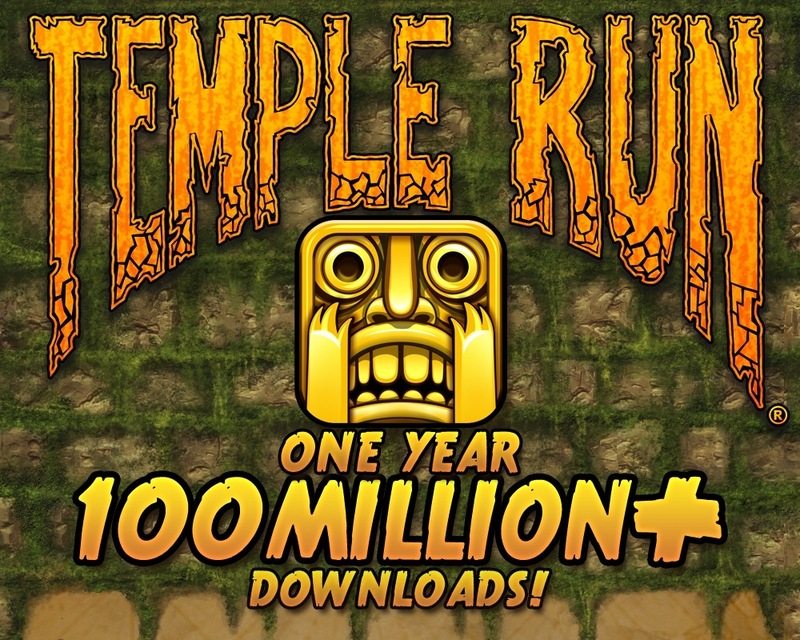 At the risk of stating the obvious, Temple Run sets you off on one of the mobile gaming world’s most heart-pounding challenges. Swipe to turn, jump and slide as you race over obstacles and whip around corners on a pathway resembling China’s Great Wall, all on your way to capturing hidden treasure. Collect coins, buy power-ups, and see just how far your feet can take you, with the beat of native drums setting your pace. A must-have game for your Windows Phone. 1.Simple swipe and tilt controls that are easy to use and just feel right. 3.Original 3D running mechanic combining turning, jumping, sliding and tilting - the first of its kind! 4. Play as 7 different characters! 5.Incredibly fun, just one more time, endless game play! Plz like us on facebook if you think this post is helpful for you.